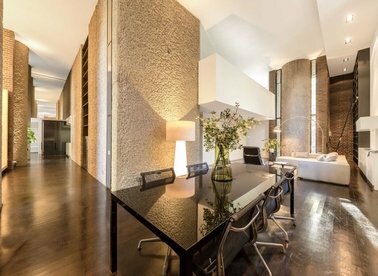 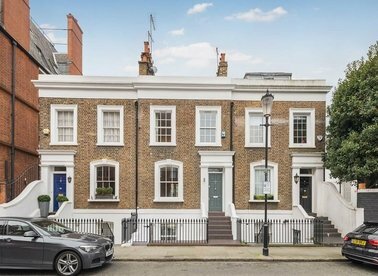 A fabulous grade II listed house arranged over four floors with four bedrooms, two receptions, three bathrooms and two terraces. 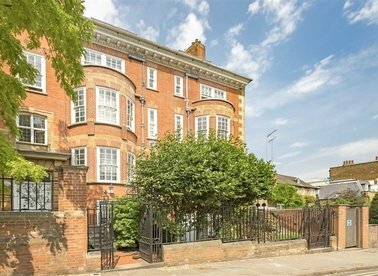 The house also has a self contained studio flat on the ground floor. 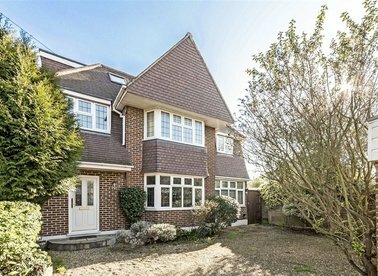 A detached family home perfectly positioned within walking distance for the German School. 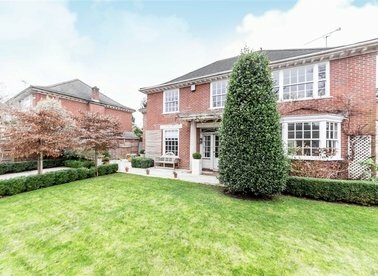 The property has been a project for the current owners and is finished to an immaculate specification throughout. 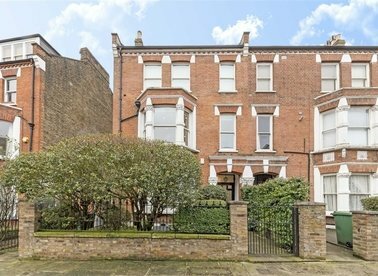 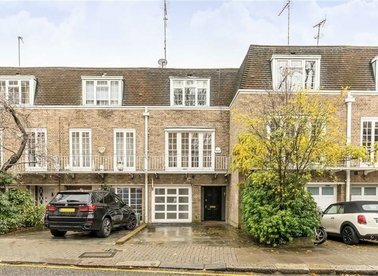 Modernised throughout to an extremely high standard, this period three bedroom, two bathroom family home is spread over four floors. 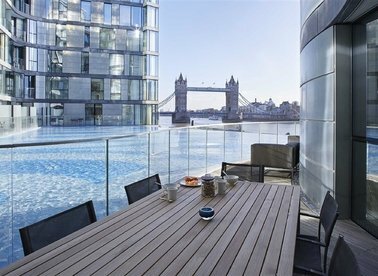 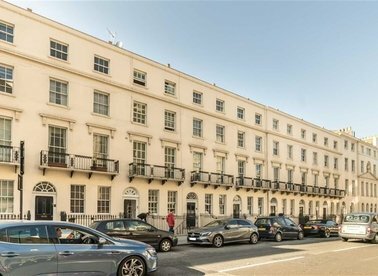 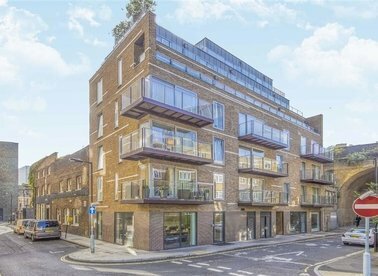 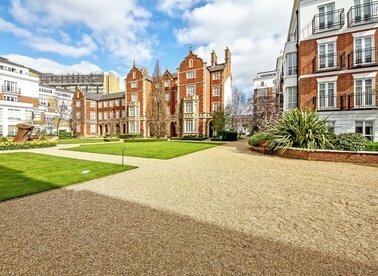 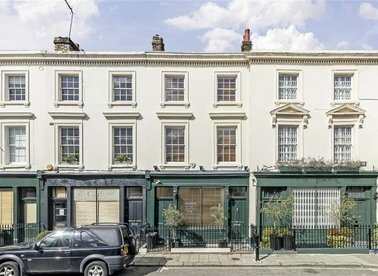 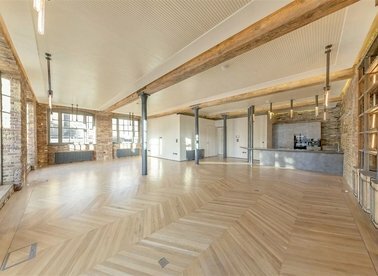 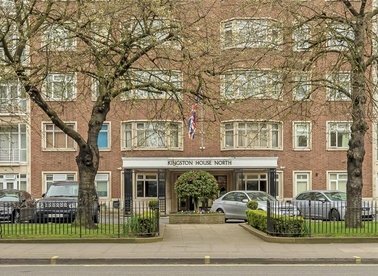 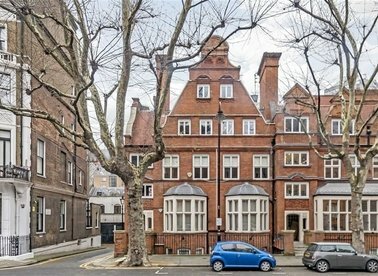 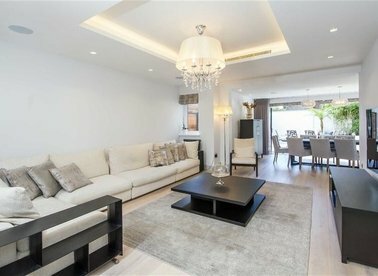 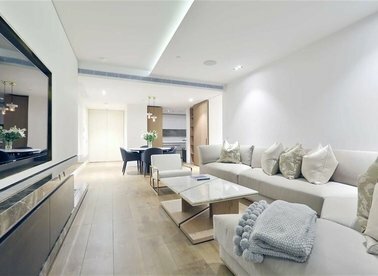 A spacious and newly refurbished three bed apartment to rent on the second floor of Victorian building, located in the heart of South Kensington.